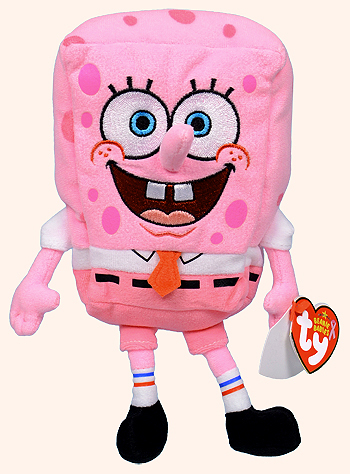 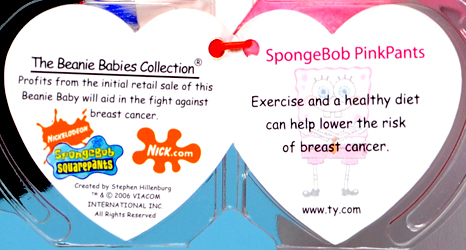 There is also a UK exclusive version of SpongeBob PinkPants with a different swing tag. 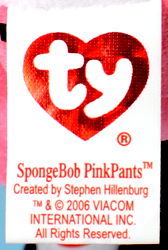 The style number is the same on the USA and UK exclusive versions. 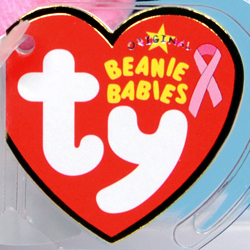 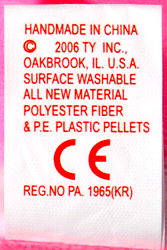 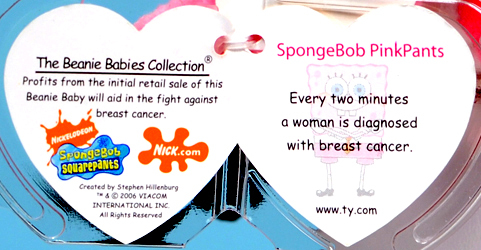 SpongeBob PinkPants has a special 14th generation swing tag with a pink, "cancer awareness" ribbon printed on the front. 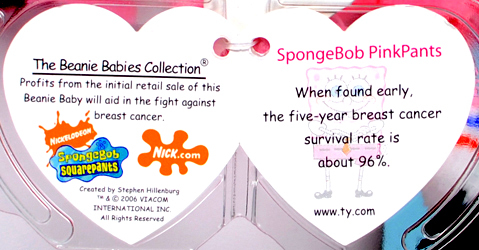 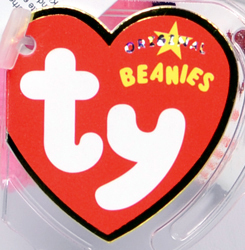 The swing tag on the UK exclusive version of SpongeBob PinkPants does not have the pink ribbon on the front.